We offer Fast and efficient Google Pixel Repairs from our workshop based in West London. We can help get your Google Pixel repaired and back to working condition. Whether you have a Google Pixel With a broken screen or you have damaged your Pixel charging connector, we can repair your Google Pixel usually within 3-5 days as long as parts are in stock and available. We also offer a fast track Google Pixel repair service for all of you who need your Google Pixel repair back quicker than normal, these Google Pixel repairs are usually carried out within 24 hrs. 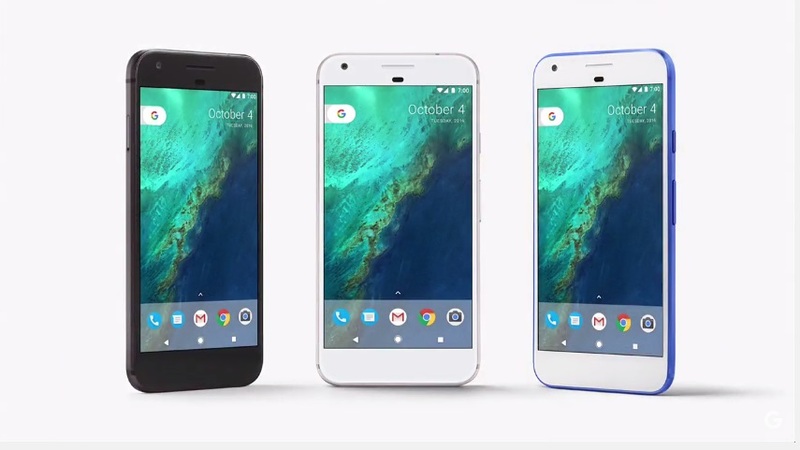 Please give us a call today to get a quote for your Google Pixel Repair. There’s nothing worse than realising that that lump you are sitting on is your mobile phone or that the splash in the bath was your new Google Nexus. Luckily, damage such as a cracked screen or damage caused by water doesn’t have to mean an expensive trip to a phone shop to buy a new tablet. Simply bring it to us here at the Mobile Repair Centre and we can see what we can do to save your tablet. We have been repairing tablet for twelve years so our staff are highly skilled and experienced in fixing all types of tablet, as well as specialising in the Google Nexusrange. We offer the highest quality repairs having used our up to date diagnostic equipment to see what the problem is because with tablet repairs, cheapest definitely isn’t best. We offer the most competitive prices possible on the highest quality repairs using the best standard of replacement parts. To back this up, we offer a 3-month warranty on all of our Nexus repairs. Remember our Pixel repair prices include parts, labour, VAT and a warranty so you can be confident that when we give you a price, that is what you will pay for your Google Pixel Repair . Alternative, you can come into our workshop in Acton, West London and see us in person. We have just finished an overhaul of our workshops that saw the addition of more state of the art systems as well as setting up our very own research team. These are the guys you want to speak to when there’s a mystery problem with your Nexus that a normal nexus repair just doesn’t seem to be solving. Their mission is to find out the latest information and updates for your tablet so that if there’s a solution in existence anywhere, these are the people that will find it. they are also the ones responsible for ensuring that our equipment is the most up to date we can offer and that the repairs we provide remain at the standard we have offered our 140,000 customers so far. Before sending us your Google Pixel Repair check to see if your Google Pixel is still under warranty – You can check with the Google Pixel Troubleshooting page before contacting us for a chargeable repair as you may be able to get it fixed for free under Amazons Limited Warranty. To get a quote for your Google Nexus repair, fill in a few details below.